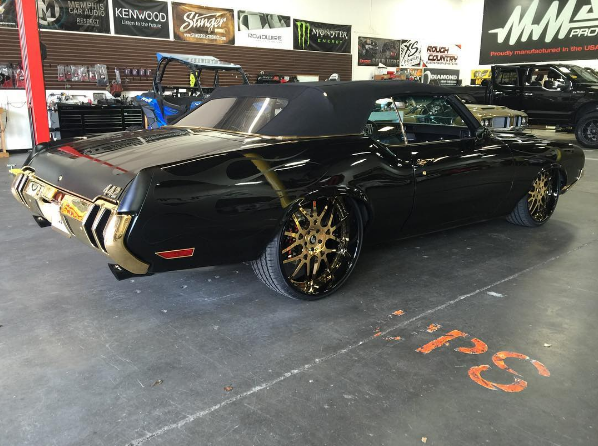 Marshawn Lynch’s Opts For Something Sensible! 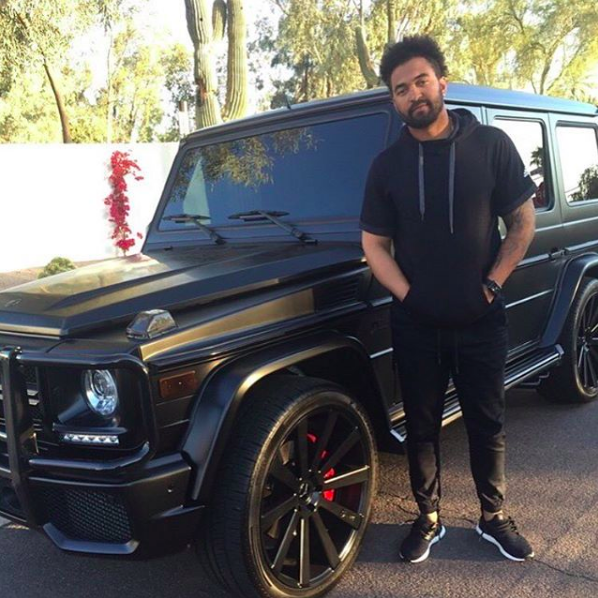 Johnny Manziel Mercedes S-Class Crash! Johnny Manziel continues his trend of being one of the biggest disappointments in sports, this time by being involved in a pretty bad crash with a new Mercedes S-Class! This year alone he has been dropped by two different agents, lost his partnership with Nike, is involved in a criminal investigation with a claim of domestic violence against his ex-girlfriend, and now this!? Yikes! We’re guessing some excessive partying was the cause of this one! Video courtesy of our friends at ChickDriven.com! 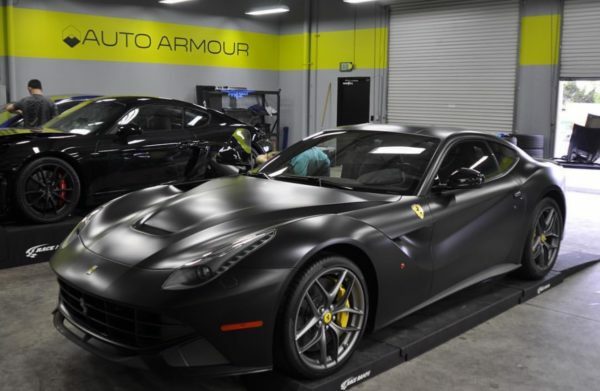 Cam Newton Picks Up A Ferrari F12! 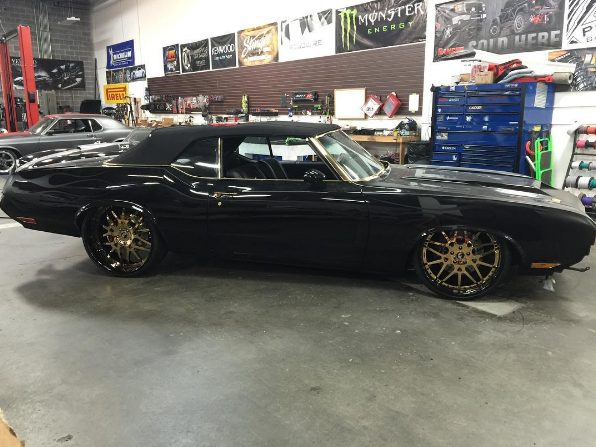 A few days ago we showed you Cam Newton’s custom 1970 Oldsmobile 442, only to be informed by a helpful reader that he also just picked up a new Ferrari F12 from Lamborghini Newport Beach! Cam opted to have the whole car wrapped in a paint protectant film before taking possession of it. Certainly a respectable and appropriate ride for someone like him!